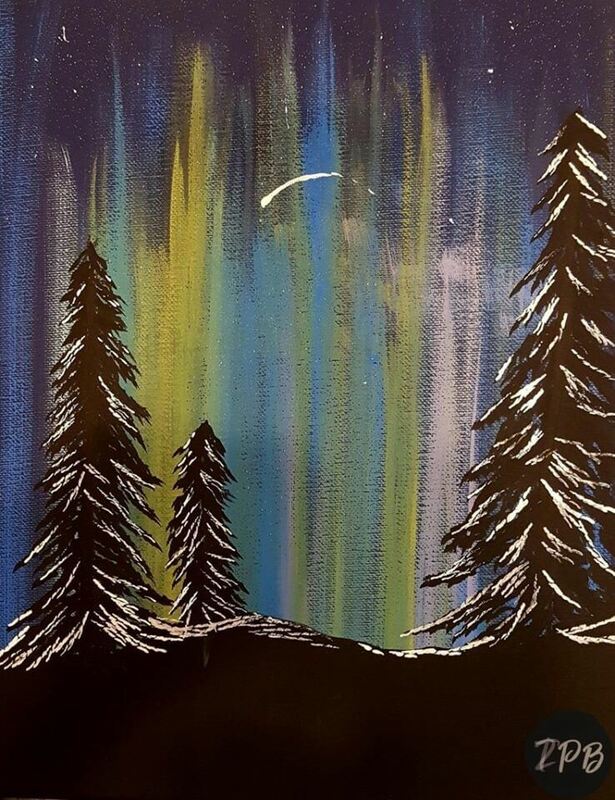 Join us to paint the Northern Lights on an 11×14″ stretched canvas. All supplies included as well as step-by-step instruction. Fundraiser benefiting the Gearheartville Evangelical Free Church Youth Group.